The insurance company assigned a value to this claim before we got involved–$5,400. The basis of that value was simple–my client’s medical bills were under $1,500. She went to the preeminent hand specialists in Maryland, but her doctors conclusively stated that there was nothing to be done–she wasn’t a candidate for surgery, and the injury was likely to be permanent. When we received the referral, we filed a lawsuit immediately. We continued negotiation efforts, and we highlighted to the insurance company the full scope of my client’s injuries–she is a professional, and the injury affects her dominant hand. She had less sensation in the tip of her finger, her grip strength was weakened as a result (she frequently dropped dishware), and even typing was difficult–she couldn’t always tell if she hit the correct key, or if she pushed hard enough. 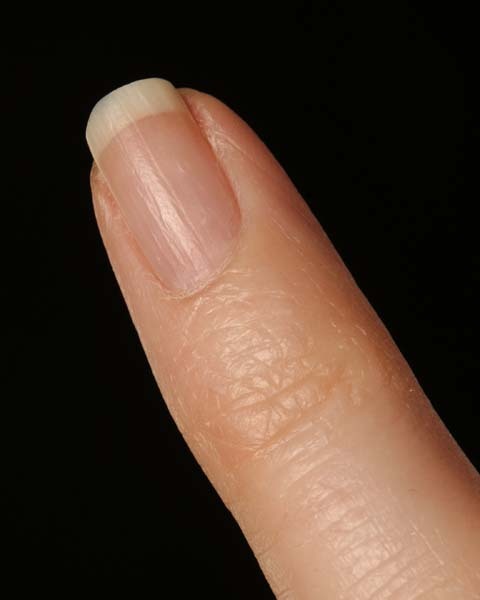 She had a slight disfigurement–a protrusion just below the nail. Knowing we filed a lawsuit, the offer was increased to $6,400. As trial bore down, I told the adjuster (with my client’s permission) that we were not willing to accept any offer less than five figures. They gave a final offer before trial of $10,000.00, almost double the pre-suit offer. My client opted to go before a judge instead of taking the offer–a courageous decision on her part. At trial, the defense attempted to minimize the injury, arguing that it was just a finger; and also attempted to deflect concerns causation–my client did not complain about the finger for a good two weeks after the collision. The most effective argument was a human argument–the defendant was extremely apologetic at the time of the accident, and even at trial. He had even offered the driver of our motorcycle a temporary replacement from his personal collection. The judge weighed the evidence and rendered a verdict of just over $16,000. This is about three times the pre-suit offer. We tell many of our clients that the best way to receive justice in some cases is to file a lawsuit. Insurance companies (particularly GEICO and Progressive) will frequently increase their offer (even offers that were characterized as “our final offer”). For more on how to calculate the value of a case, see our Value series of blog posts here.